Donate Now The Nutrition Access Program takes aim at the two main forces working against better nutrition – access and education. The goal of the program is to increase the availability of nutritious food through the GardenFresh Cooperative and Fresh Pantry initiatives, in combination with nutrition education to empower the people of East Tennessee to make healthier food choices. The first step to making healthier food choices is increasing access to healthier food choices. 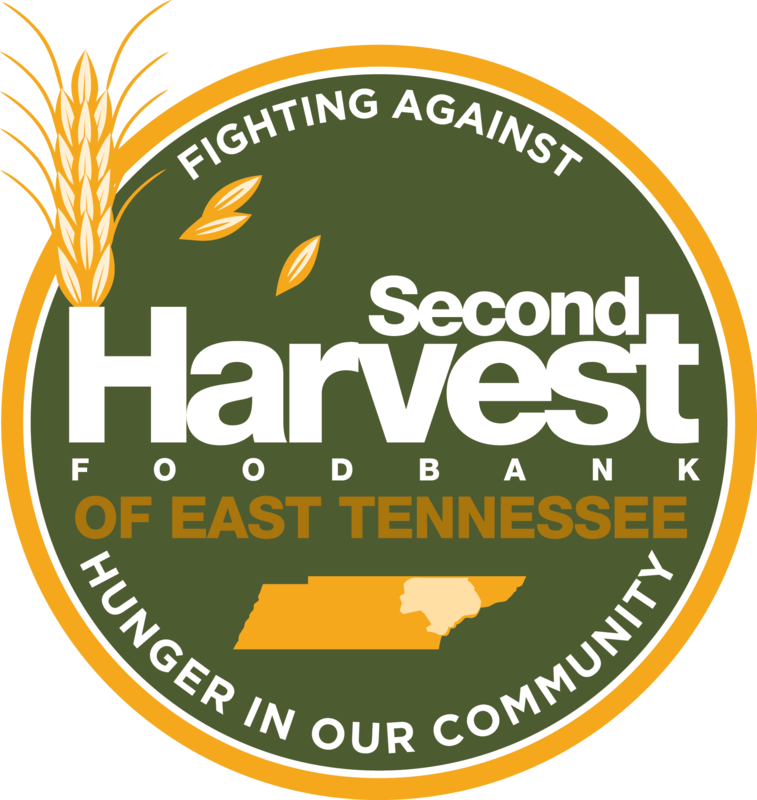 Many East Tennessee families struggle with obtaining healthy foods due to living in a “food desert” or an area with limited healthy food options. The Fresh Pantry initiative will provide families the opportunity to choose healthier foods through a multi-bay truck designed to distribute fresh produce, canned fruits/vegetables, eggs, milk, and grass-fed beef (when available). The GardenFresh Cooperative is a collaborative sustainability effort between East Tennessee non-profits to provide fresh produce to families at risk of hunger within the community. Partners in the cooperative donate produce grown in their gardens to Second Harvest, which is then distributed to our Senior Outreach program. Education is a key component in helping families understand as well as value the importance of better nutrition. To better reach all clients and client types, education is shared in person at local agencies, printed nutrition literature, as well as Second Harvest social media accounts. Nutrition education content includes: tips for growing produce in home gardens, healthy recipes, cooking demonstration videos, benefits of healthy eating, and grocery shopping tours. Personal classroom style instruction is offered to agencies serving students and families interested in a more hands-on education experience. Visit The Nutrition Learning Center to learn how to grow produce and make delicious meals for a farm to table experience in your own backyard! Coming spring 2020, the outdoor education center and garden at Second Harvest will function as a hands-on Nutrition Education space and working garden. The garden is two-fold in providing education on various gardening techniques as well as providing fresh produce to our Senior Outreach program, which serves 200+ shut-in seniors every month. For more information, please email Nutrition Access Manager, Emily.